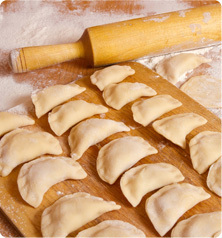 Dumplings were the first product that Prime Food offered when we opened up shop in 1994. We began with five flavors and today we have over fifty. Our Cured Sausages and Meats are some of the best quality "laap yook" in the world. Most experts look for a dry, cool climate in which to best cure these sausages but a dry and cool climate is extremely hard to come by in China. Hot pot is an extremely popular during the colder seasons and it is a great way to eat dinner with family and loved ones. 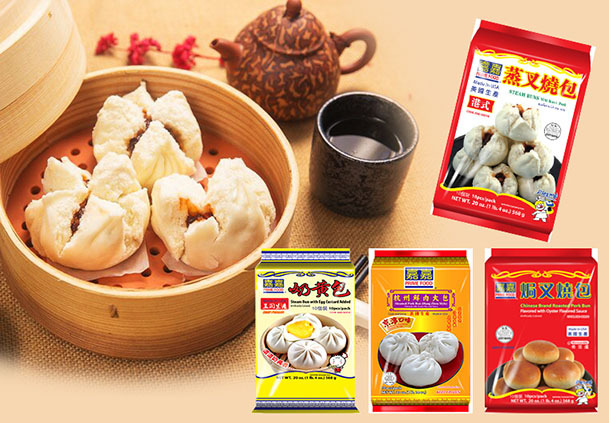 We offer a wide selection of delicious hot pot items so your options for your hot pot dinner will not be limited. From Chow Mein to Wonton Noodles, we manufacture the best tasting noodle that is available to the US market. Welcome to Prime Food Site! Prime Food was founded in 1994 and is located in Brooklyn, New York. For the past sixteen years, top food quality has constantly been our top priority. 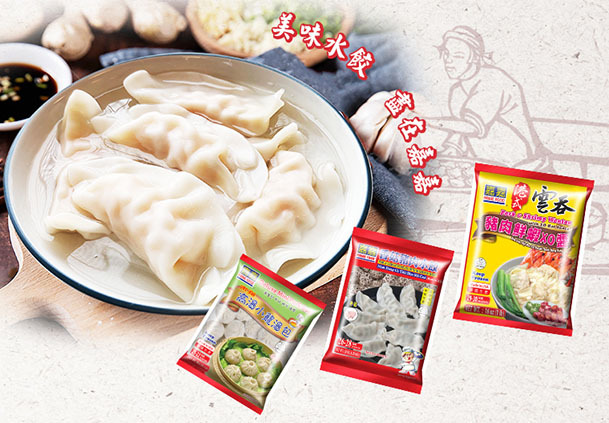 We are currently the top producer of frozen Chinese foods in the United States, not only in quantity but also in quality. We are able to do this through our unwavering dedication to top food quality and customer service. 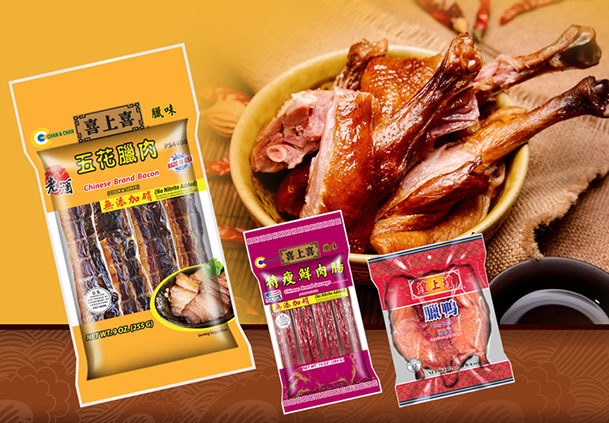 Thus for the past sixteen years, we have been successful in delivering our products across the U.S. Our products can be found in freezers of every Chinese supermarket in the United States and because of this we have been able to develop extremely strong supply channels throughout. We have storage facilities in the Western United States to ensure that our products are property stored and distributed. Copyright © 2013 Prime Food Inc., All rights reserved.